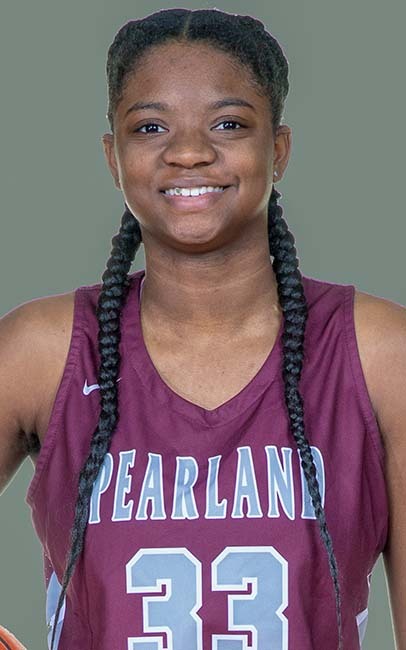 PEARLAND — Pearland junior post DeYona Gaston was named District 23-6A "Most Valuable Player" while Dawson senior Angelica White was selected as 23-6A "Defensive Player of the Year" in voting on the All-District 23-6A girls’ basketball team. Gaston suffered an injury at the end of the season that took her out of the playoffs. The Lady Oilers still advanced three games deep in the post-season with wins over Clear Lake and a 35-0 Beaumont United before they ran into a hot-shooting Atascocita team that ended their season. Gaston averaged 18.1 points per game (470 points), 101-of-164 free throws while grabbing 247 rebounds, 39 steals, 50 blocks, and 33 assists. White was a force on defense for Dawson while also being an offensive threat as an all around player. White averaged 10.9 points per game (459 points) including 23 three-pointers, 78-of-150 free throws, 66 rebounds, 94 assists, and 134 steals. 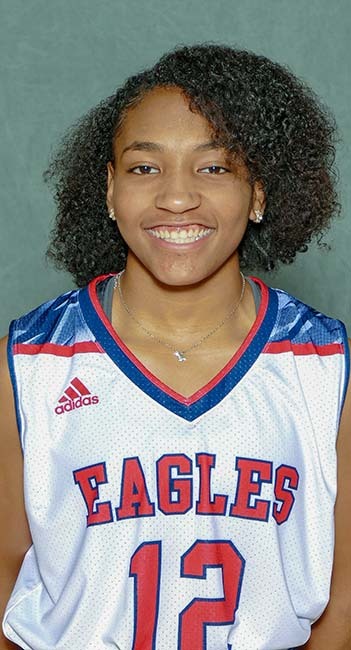 Others earning top individual honors were Tatiyanna Riley of Alief Hastings, "Offensive Player of the Year", and Savannah Velazquez of George Ranch, "Newcomer of the Year." Alief Taylor’s Brandy Jones was chosen "Coach of the Year." First team members included Macey Braswell of Pearland; Kyra Lunford of Dawson; JaQuirrea Jenkins and Jawain Caston of Alief Taylor; Sandra Chuks, Ernescia Ford and Jada Shanklin of Alief Elsik; Jaedyn Dunn of George Ranch; Jazzmen Robinson of Brazoswood; and Danecia Trusty of Alief Hastings. 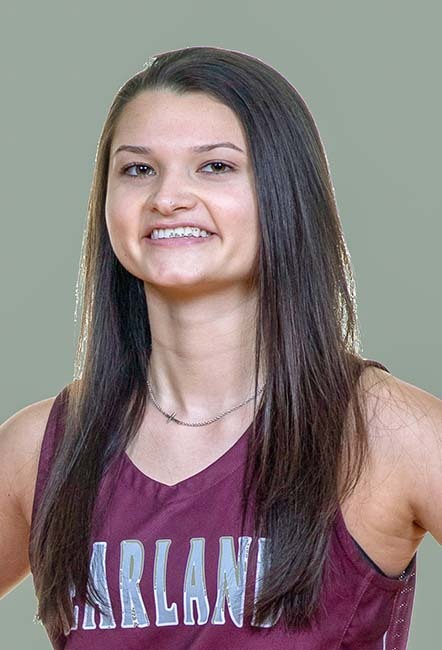 Senior guard Macey Braswell scored 451 points (15.6 ppg) while firing in 41 three-pointers, 102-of-139 free throws, 95 rebounds, 72 assists, and 80 steals. Senior forward Kyra Lunford scored 370 points (10.9 ppg), 98-of-181 free throws, 370 rebounds, 33 assists, 84 steals, and 18 blocks. 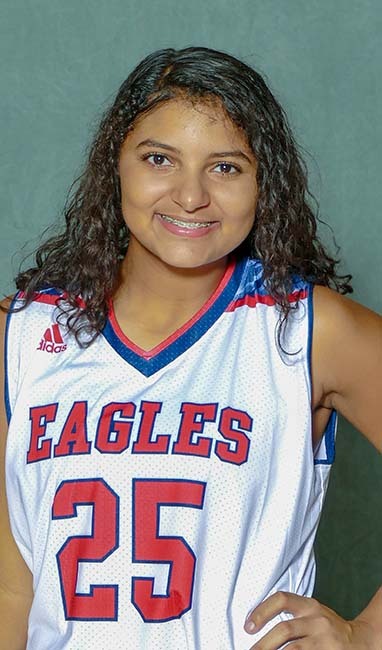 Second team members included Madison Gissendanner of Pearland; Olivia Johnson of Dawson; Mi’lan Miller, Amillion Fowler and Isabella Little of George Ranch; Kamiya Royal of Alief Taylor; Katie Andel of Brazoswood; Jakiya Thompson and Delore Okeke of Alief Elsik; and Shariah Houston-Hartman of Alief Hastings. Honorable mention selections included Brae’lyn Younger and Camryn Perry of Dawson; Kyah Barlow of Pearland; Diamond Williams and Jacqarri Woodley of Alief Elsik; Diavian King and Kierra Wright of Alief Taylor; Tamerian Lemons of Alief Hastings; Lauren Krouch of George Ranch; and Christina Bolton of Brazoswood.